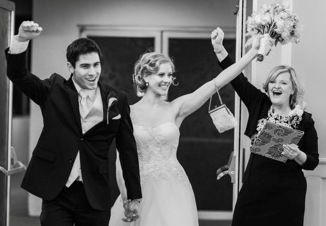 About Me | C Mae & Co.
Hi, my name is Cindy, and I am addicted to weddings. I’m a hopeless romantic. Give me flowers, a glass of bubbly and a groom’s first glance at his bride and I’m a happy gal. I love composing all of the beautiful moments and orchestrating the symphony of your day. I’ve devoted my life to paying close attention to the narrative details. They’re the words of your love story. Working with me you’ll be surprised at all the hoopla we’ll get into together. I will always be in your corner. So, my question to you is, what makes your heart skip a beat? What is that one element you must have on your wedding day? Are you ready to write the next chapter of your fairytale? Then let’s create some timeless memories together!